Among the first things that come into our mind when we talk about cleaning carpets is using vacuum cleaner, groom and washing the carpet, which is an activity that we usually try to postpone for the next month (and we even wish that there is a way to avoid this activity at all). Did you know that toothpaste can be used with a different purpose? It is an excellent means for taking care of a hard stain on the carpet. Just give it a try! Apply some on the affected area, rub it and then rinse. You just need to be quick while washing otherwise it can lead to fading of colours. 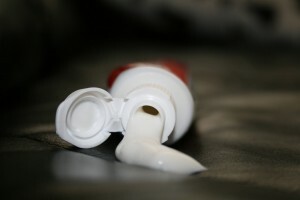 This leads us to the thought that the best toothpaste that you can use is a one without whitening effect. And you should also need an abrasive brush for rubbing the toothpaste. Have you ever wanted to find a way with the help of which you will ensure the absolute hygiene of your carpet? Some kind of product that will be good at washing and at the same time to remove all mites and microorganisms? And you probably will not find such a product on the stand along with the rest of the carpet cleaning products. 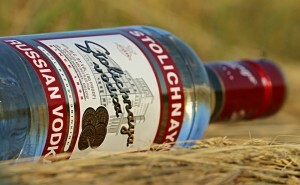 It exists of course, you just hadn`t known where to look for it, because you actually need vodka. And this is not a joke. Spirituous alcohol has a strong antibacterial action. Next time, when you want to be sure that you will not have any bacteria on your carpet you should rinse it with vodka after washing it. And you should not worry about the smell because it will evaporate soon, along with the alcohol. Getting wax on different surfaces is one unpleasant moment, because cleaning it is quite a difficult task most of the times, and it takes much time and efforts. But if you get wax on your carpet by accident you can use a couple of tricks for removing it. 1. 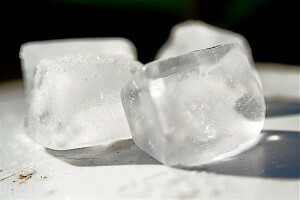 You can rub the wax with an ice cube so that it can harden well. After that you should carefully remove it with the help of a spatula (if you do not have one, you can also use a spoon or the sharp side of a knife). Use a strong preparation for stains and rub the affected area. Thoroughly rinse so that the stain will disappear completely. If the preparation does not work as well as you have expected, there is another variant – make a solution of two equal parts of water and one part of alcohol and rub the stain again. After that you should let it get dry. You can also clean a paraffin stain in the same way. 2. Put a newspaper or a paper towel over the wax and start ironing with a hot iron. However, you should be careful so that you do not damage the carpet even more. Both methods for cleaning wax stains are fast, they require only materials at hand and last but not least – they are really effective. Black tea is a great drink, but it is also a perfect means for returning the shine of your carpet. With just one small clarification – the method that we are going to describe should not be applied on light coloured surfaces because they will get darker. But on dark carpet and of full range of colours this method could create a real miracle. And it is quite simple method. 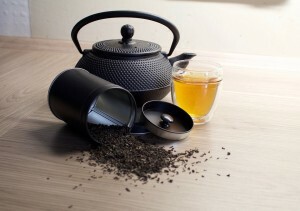 You need to boil the petals of a real black tea. When the tea is ready you should filter the liquid through gauze, carefully draining the petals. The next step is to spread this liquid well on the entire carpet. 15 minutes after that you should sweep with a stiff broom and clean with the vacuum cleaner. But we do not want to ignore the people who prefer carpets with brighter colours, so here is a method with sawdust especially for them. Spray sawdust with some amount of cleaning solution, diluted with water and add just a few drops of gasoline. Spread the sawdust on the carpet and sweep them after ten minutes. The result – bright and shining colours. Cleaning with vinegar is also a method that ‘puts the life back’ into the colours of the carpet. 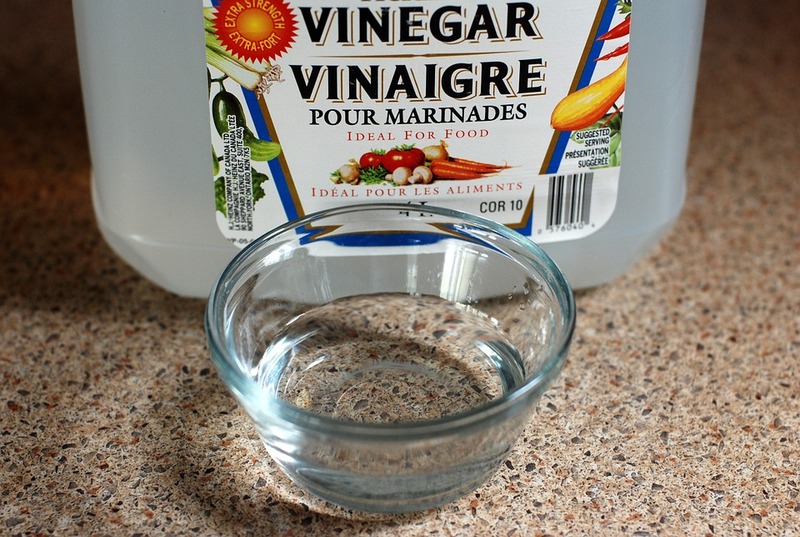 This method includes the following steps: first, clean the dust really well with the help of a vacuum cleaner, after that you soak a hard brush into the solution of vinegar and water (the ratio is one tablespoon of vinegar to one liter of water). Go through the entire surface of the carpet with the wet brush, periodically rinsing with the ready liquid. Follow the direction of the fibers so that the colour could stay so full and bright. When the carpet is already dry you will be amazed by the result. If your carpet is not new, this will certainly be evident no matter how often you clean it with the vacuum cleaner. The years will not be so notable if you wash it with an extractor machine. 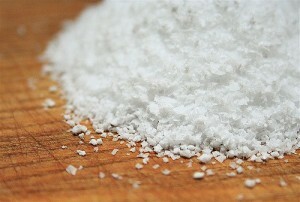 But there is much easier and simple way for achieving this – with salt. You should get a few kilos of salt and spread it generously on the carpet. Leave it like this for 5 minutes and sweep it with a hard groom after that. The specific thing here is that the groom should be often dip into hot soapy water so that all dirt could be washed away.